It’s a rickshaw in the park . 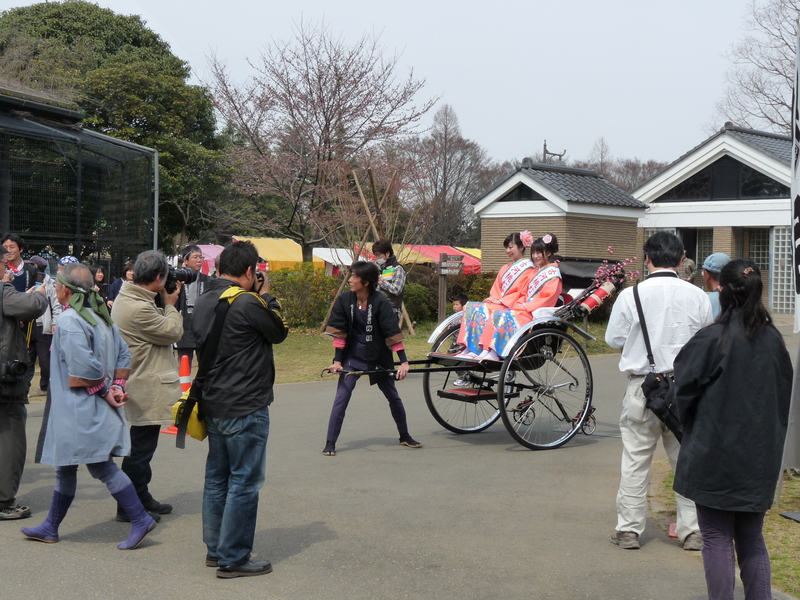 This picture was taken in Koga General Park, during Peach blossom Festival , April 2011 . The related pictures are in the following my Japanese post.